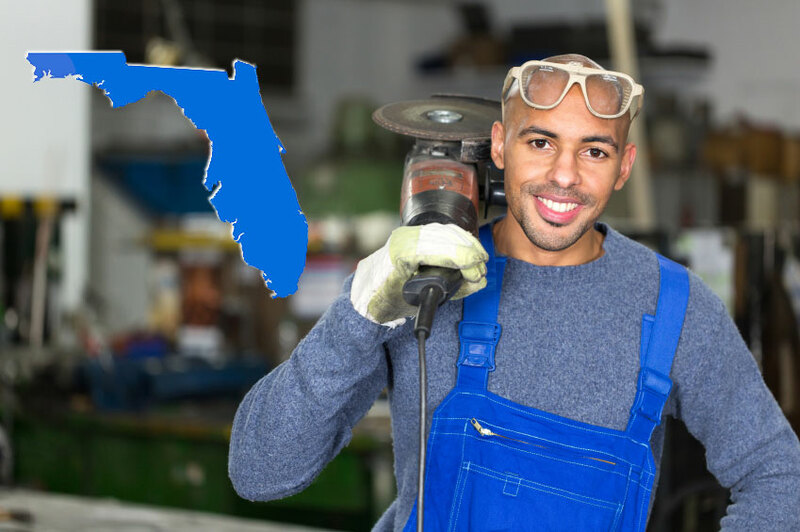 Certified contractor licenses are statewide and allow you to work as a contractor anywhere in Florida. Certified contractors renew their license by August 31 each even-numbered year. Registered contractor licenses are limited to certain local jurisdictions and only allow you to work in the cities or counties where you hold a certificate of competency. Registered contractors renew their license by August 31 each odd-numbered year. Where can I go to complete my continuing education? Students can get all their required continuing education completed online. The Builders License Training Institute offers many 14-hour course packages and individual courses that designed specifically for Florida contractors. Florida State Law requires that all construction contractor applicants to establish that they are both financially responsible and financially stable prior to issuance of their licenses. Contractors must maintain a financial stability while licensed. Builders License Training Institute also has two courses that meet the Florida “financial responsibilities” requirement. This entry was posted in Construction and tagged continued education, License Renewal.